The name is Benter, Bill Benter. 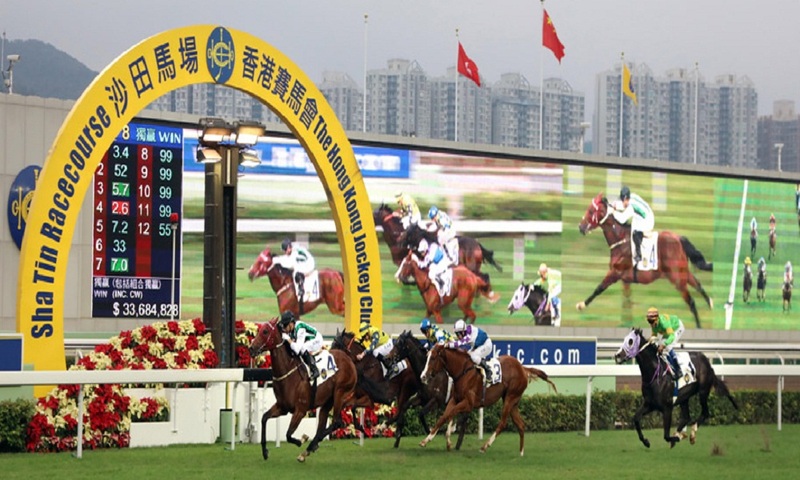 If you have not heard of him, you probably may not have heard about the new algorithm from Hong Kong that could not lose at the horse-racing track. Read on then: here is his story. On the evening of November 6, 2001, all of Hong Kong witnessed the biggest jackpot in its history: at least HK$100 million (then about S$17.3 million) for the winner of a single bet called the Triple Trio, a bet that requires players to predict the top three horses, in any order, in three different heats. 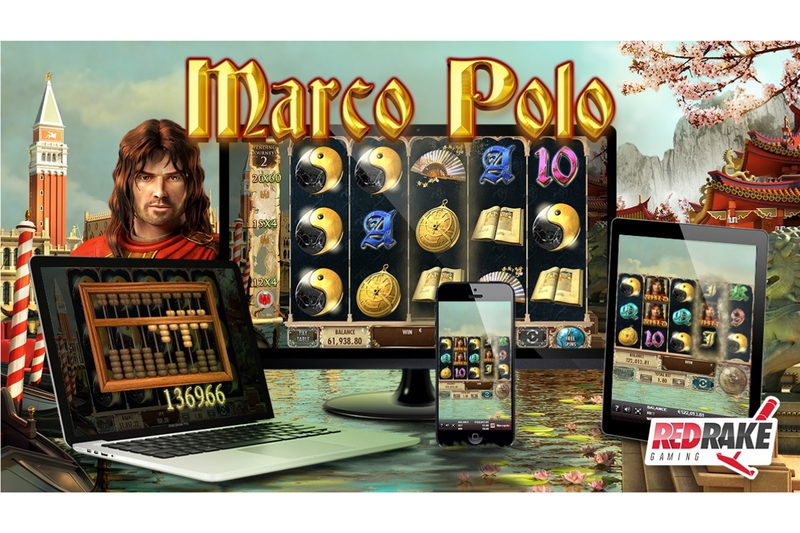 It is a complicated, as well over 10 million winning combinations are possible. When no one picks correctly, the prize money rolls over to the next set of races. On that particular night, the pot had gone unclaimed six times over. About a million people participated in the net. Not long away from the racing circuits, two Americans sat in their posh office: Mr Bill Benter, 61-year old, and an associate named Paul Coladonato was checking the software script which they had created for predicting the winner for this particular bet. They found 35 of their bets had correctly called the finishers in two of the races, qualifying for a consolation prize. And then the jackpot: one wager had correctly predicted all nine horses. It was not immediately clear how much they’d made, so the two Americans attempted some back-of-the-envelope math until the official dividend flashed on TV eight minutes later. 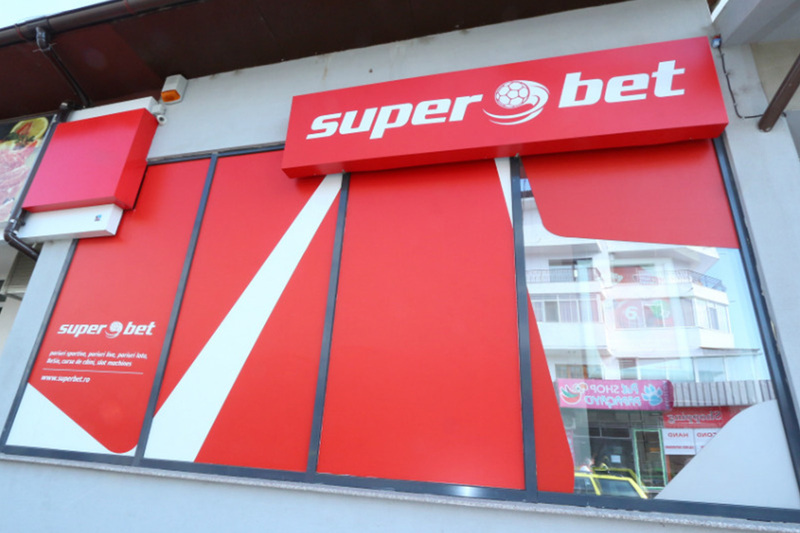 Mr Benter and Coladonato had won a jackpot of US$16 million (S$21.3 million). Mr Benter counted the zeros to make sure, then turned to his colleague. Mr Coladonato agreed they couldn’t. On a nearby table, pink betting slips were arranged in a tidy pile. The two men picked through them, isolating three slips that contained all 36 winning lines. They stared at the pieces of paper for a long time. Mr Benter wanted to conquer horse betting not because it was hard, but because it was said to be impossible. When he cracked it, he actively avoided acclaim, outside the secretive band of geeks and outcasts who occupy his chosen field.